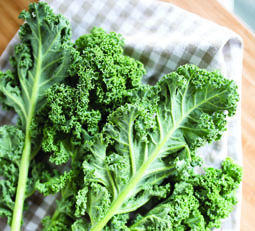 Lightly sauté the kale leaves in coconut oil. Combine the kale, raisins and sunflower seeds. Sprinkle with coconut shavings if you are using. Enjoy the contrasting flavours with every mouthful.